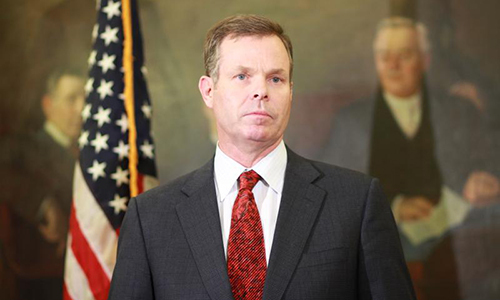 Former Utah Attorney General John Swallow has been acquitted of all charges in a Utah corruption trial that included prominent links to the US’s infamous “Black Friday” online-poker saga. 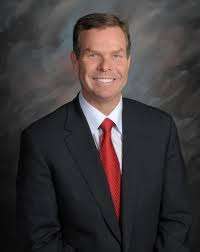 Former Utah Attorneys General John Swallow (pictured) and Mark Shurtleff were originally arrested on bribery and corruption charges, some of which were connected to Jeremy Johnson, “Black Friday” and online poker. 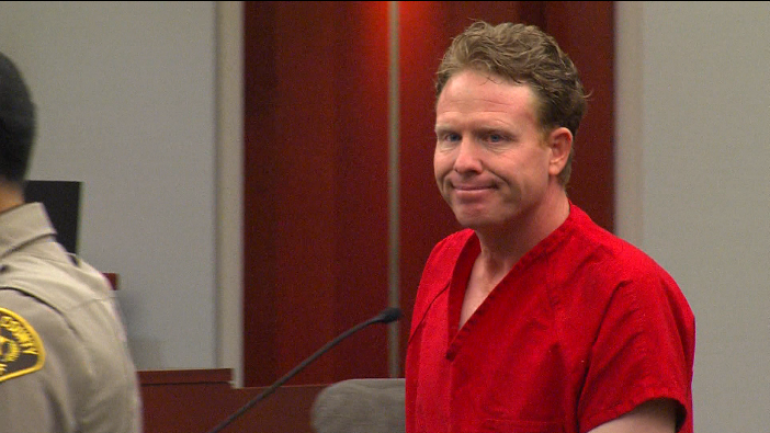 Swallow’s acquittal followed a tumultuous trial that included former online-poker payment processor Jeremy Johnson refusing to testify. Johnson, who is already serving an 11-year prison sentence in a California federal prison, steadfastly affirmed his Fifth Amendment rights against further self-incrimination, after he and his lawyer continued to assert that state-level immunity offered by Utah in exchange for his testimony wasn’t enough; further federal charges involving his self-admitted participation in multiple bribery schemes also involving Swallow hung over the trial’s proceedings. With Johnson refusing to testify, prosecutors were finally forced to dismiss, during the trial, three of the felony charges against Swallow. Those three charges, involving bribery, money laundering, and tampering with evidence, pertained to the alleged participation of Swallow in a scheme to funnel money to former US Senate Majority Leader Harry Reid, in exchange for Reid applying political influence at the Federal Trade Commission (FTC) to go easy on Johnson. Johnson, at the time, was under investigation by the FTC for massive telemarketing fraud connected to his iWorks business empire. 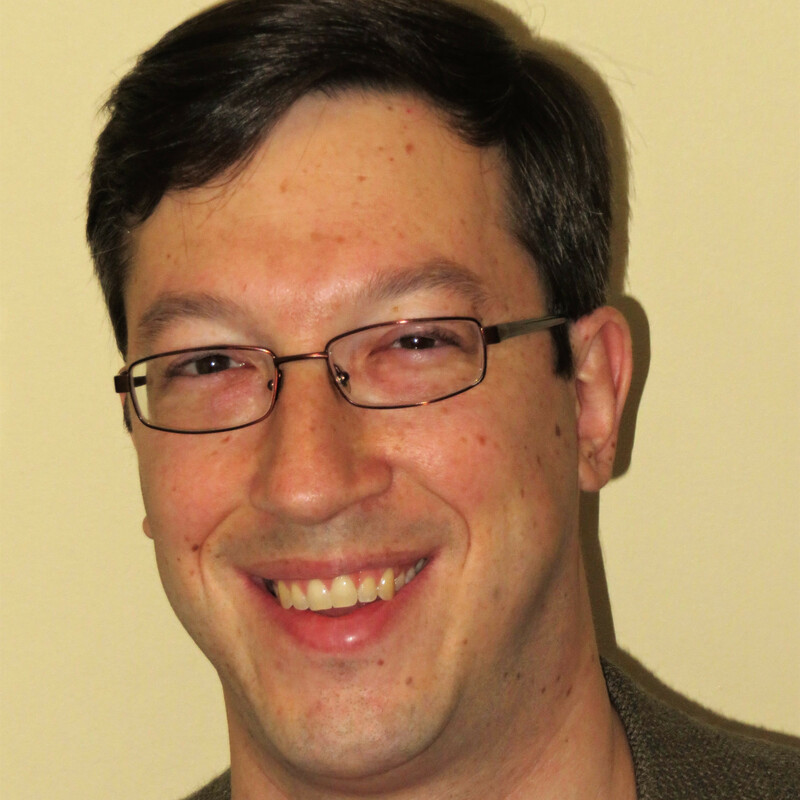 Johnson’s iWorks credit-card fraud preceded and later ran parallel to his online-poker processing through Utah’s SunFirst Bank on behalf of the pre-UIGEA Full Tilt and PokerStars. That saga involves a separate self-admitted claim of Johnson helping to funnel another seven-digit bribe to Reid in exchange for support of a federal-level online-poker bill. Swallow, who was acquitted on Thursday, did not participate in that (alleged) bribe. However, he and his predecessor as Utah Attorney General, Mark Shurtleff, were both aware of Johnson’s SunFirst Bank poker processing long before the Black Friday indictments were handed down in April of 2011. The three dropped charges against Swallow that were kiboshed by Johnson’s refusal to testify likely contributed to Swallow’s acquittal on the other ten counts. An error in the instructions to the jury involving which counts were dropped and which were still to be considered led to Swallow’s defense attorneys filing for a motion for a mistrial last week. According to Utah news outlets, Count 6, the money-laundering charge related to Johnson’s bribery scheme, was left on the jury instruction sheet despite having been previously dropped. The mistrial motion was denied, and the jurors were instructed to ignore testimony related to the “Johnson” charges that had emerged before those charges were dropped. The jurors were also instructed to ignore separate testimony from an FBI agent that violated a sealed order. 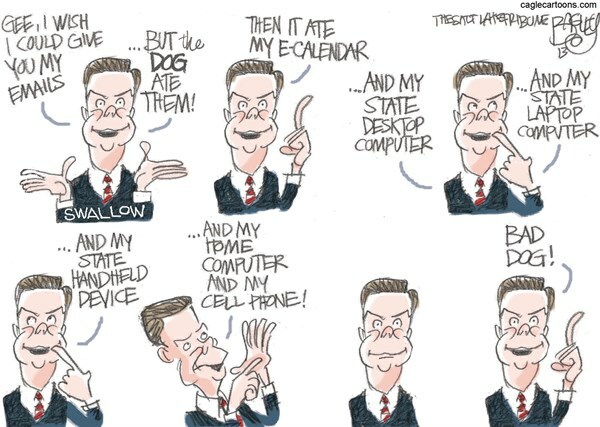 FBI Special Agent Jon Isakson testified, in front of the jury, that the FBI had asked the U.S. Department of Justice to drop any investigations against Swallow, Shurtleff, and a third individual. It turned out that the FBI had a separate investigation and was involved, seemingly, in a territorial dispute, but the revelation further fouled the neatness and presentation of the case, with the jurors again asked to dis-remember certain facts. Ah, America, land of the powerful and corrupt.